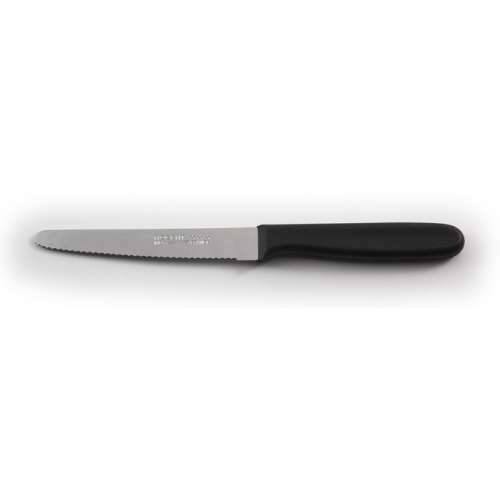 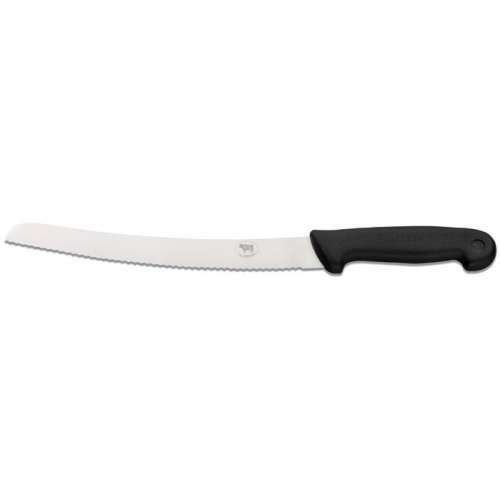 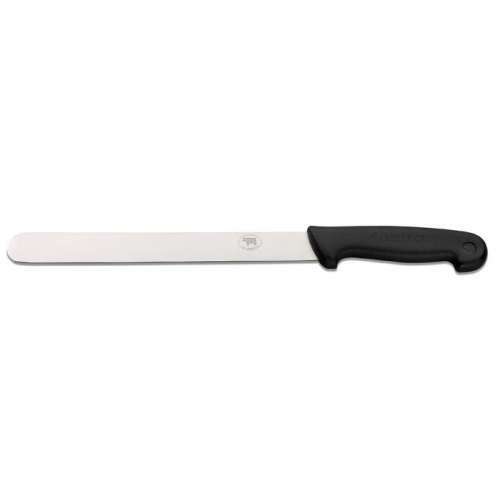 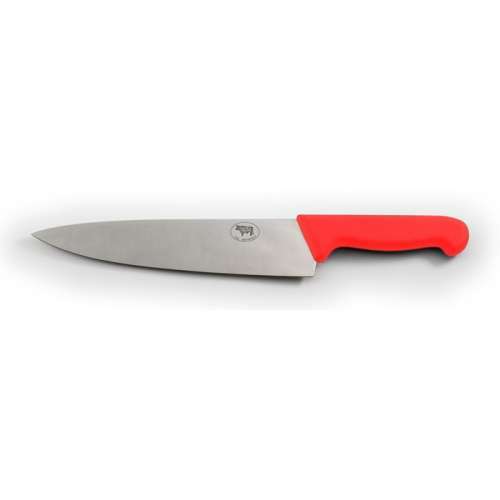 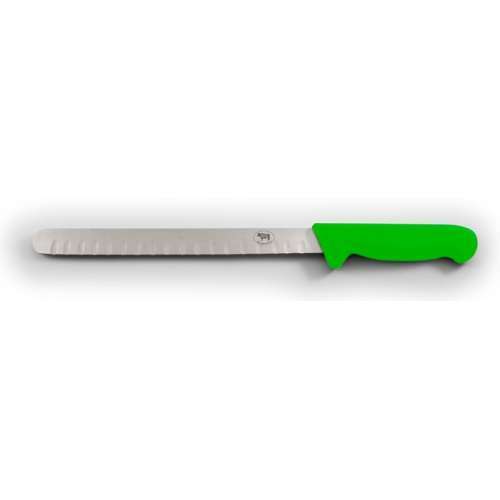 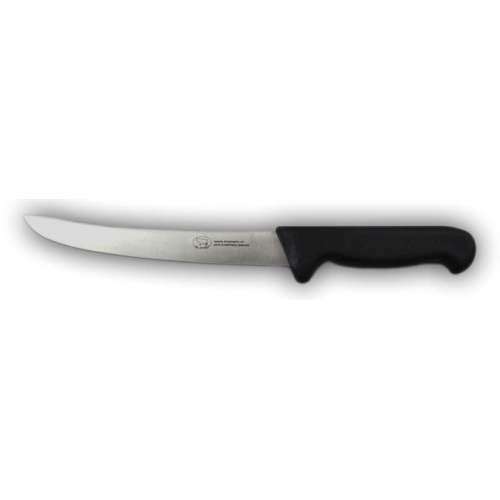 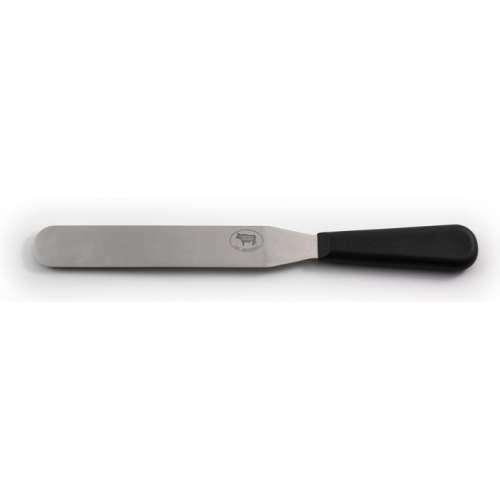 Our range of Samprene catering and cooks knives. 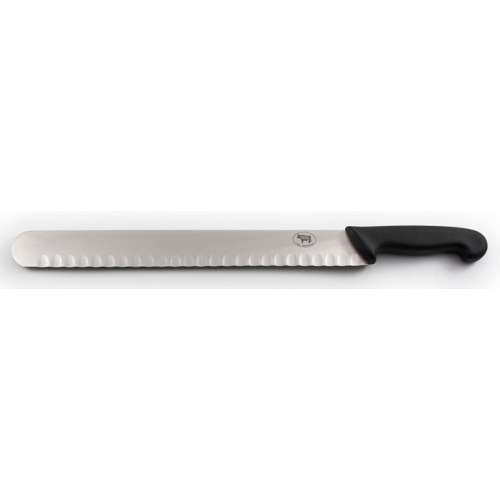 From 2.5" Turning knives all the way to 14" slicers. We have all the knives needed to complete your cutlery set. Catering and Cooks Knives There are 16 products.